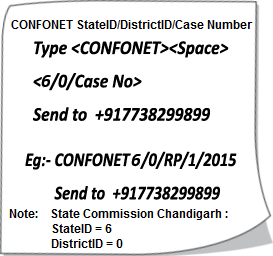 The Chandigarh State Consumer Disputes Redressal Commission (SCDRC), Chandigarh is a quasi-judicial commission , which was set up in 1988 under the Consumer Protection Act of 1986. Its office is in Chandigarh. The commission is headed by a sitting or retired judge of the High Court.The commission is presently headed by Justice Jasbir Singh, former judge of the Punjab And Haryana High Court. State Commission deals with the consumer complaints where the value of goods or services and the compensation if any, claimed exceeds Rs.20 lakhs but upto Rs.one crore, filed by the consumers under the Consumer Protection Act, 1986. 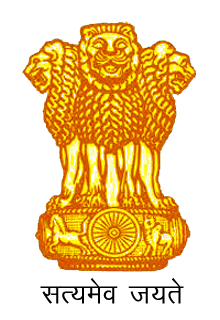 Under the Act, State Commission acts as Appellate Authority u/s Section 19 of Consumer Protection Act, 1986, Any person aggrieved by an order made by the Commission may prefer an appeal against such order to the National Commission within a period of thirty days from the date of receipt of the order.